The City of Sails has plenty to offer and can certainly hold its own when it comes to keeping first time visitors occupied. So don’t just ‘get in’ and ‘get out’ like everyone else does, and head to other ‘more exciting’ destinations. 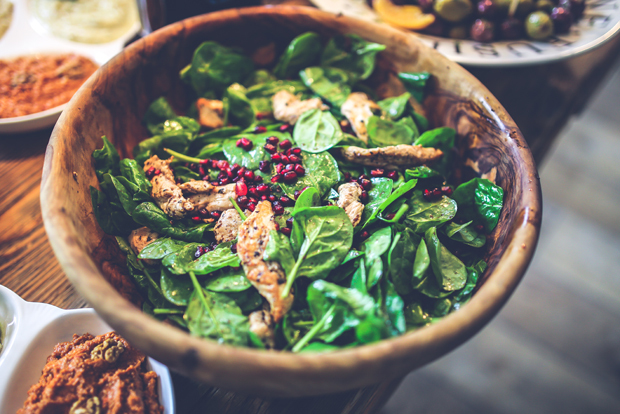 From offshore wineries and adventure activities, to quirky cafes and fine dining restaurants, we’ve got you covered. Auckland really is a surprising place. 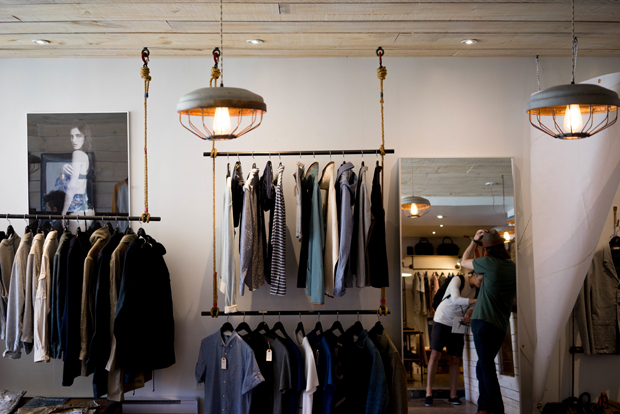 There’s a lot to love about shopping in Auckland, whether you’re after designer brands, casual wear or bargains. There are plenty of browsing options in mid-Queen Street for everyday wear – with Topshop, Glassons, Portmans and Max being go-to’s for wardrobe staples. For high end accessories try international fashion labels such as Gucci and Coach at the end of Queen Street. 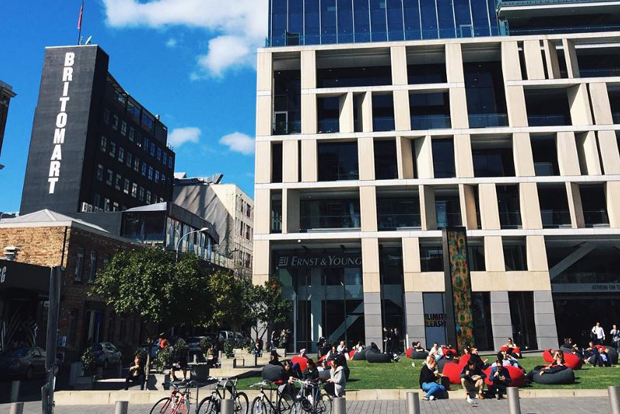 For NZ designers, Karen Walker, Trelise Cooper and Zambesi can be found in Britomart Precinct. 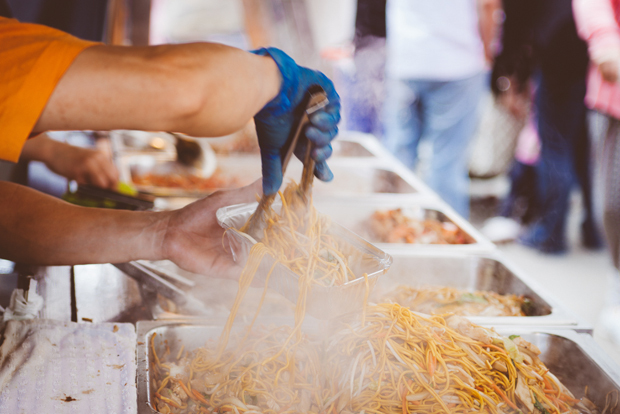 For designer shopping outside of the CBD, Newmarket and Ponsonby are easily accessed by the inner link bus from downtown and Sylvia Park is on the southern train line. Outlet mall Dress Smart in Onehunga, houses many well-known brands at discount prices and is also on the southern train line. 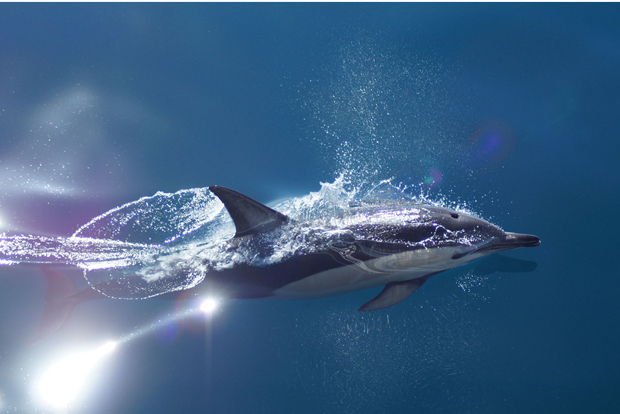 Queenstown is officially New Zealand’s adventure capital, but that doesn’t mean you can’t get an adrenaline rush in Auckland. There are a several places to get high, wet or windy if you’re up for it. Tiritiri Matangi is an offshore island, just a 75 minute ferry ride from downtown Auckland. Rated #1 on TripAdvisor, it offers day-trippers a chance to experience native bird life and listen to their songs in a protected environment. Several endangered species, such as the saddle back, kakariki, North Island robin and little spotted kiwi have been reintroduced onto Tiri and are flourishing. The guided walk is highly recommended and for $30 a night per person you can also stay overnight on the island. One thing Auckland isn’t lacking in is bush walks. 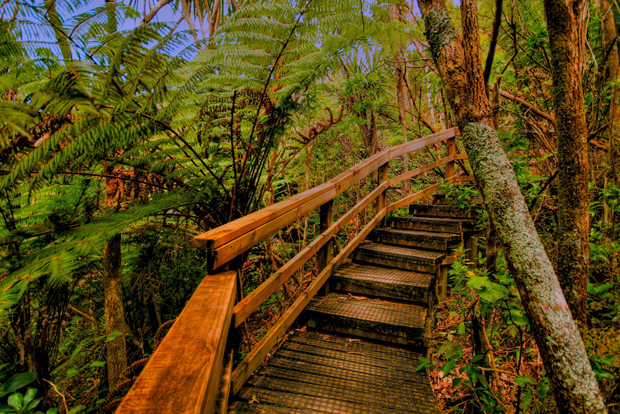 The best bush walks are to be had in the Waitakere Ranges in west Auckland. There are 250 km of walking tracks, ranging from short half hour walks to longer four day treks. One of the most popular is the Kitekite Track, which is 45 minutes to a waterfall. 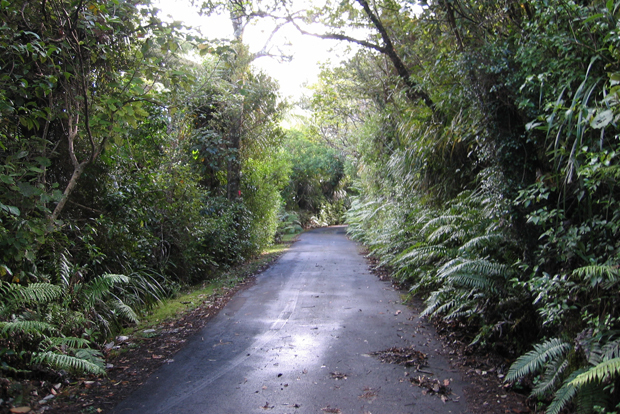 Renting a car is the best way to get to the Waitakere Ranges or see #9 below for tour options. 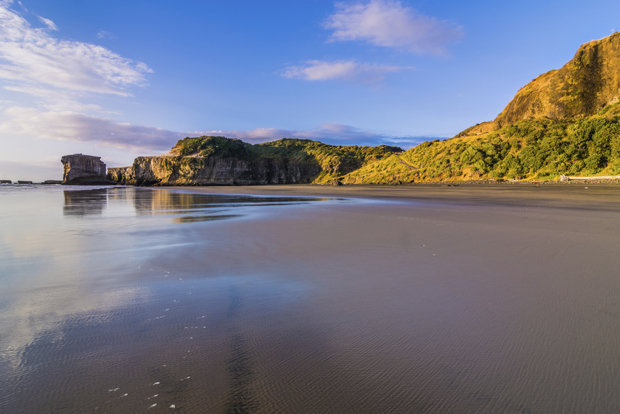 Auckland’s West Coast beaches (Muriwai, Piha, Karekare, Bethels) are known for their rugged windswept beauty and iron black sand. If you’re a keen photographer, or just love nature, then a visit to one or more of these beaches will definitely be a highlight. Renting a car is the best way to explore the beaches at your own pace. Alternatively, Bush and Beach offers a wilderness experience tour which includes visiting a black sand beach. There are also private half day and full day West Coast Beaches Tours which include pick-ups and drop-offs from inner-city accommodation. 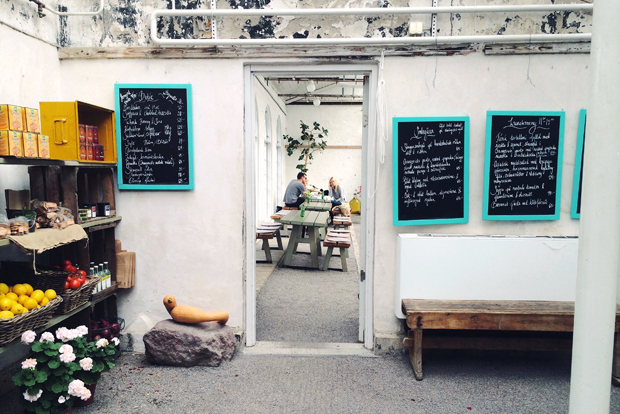 While there is no shortage of hotels in the inner city, to really live like a local then aim to stay in one of the plentiful home-stays dotted around Auckland. 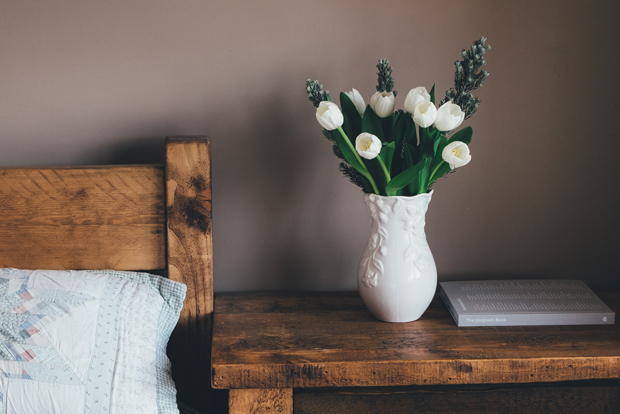 Whether for a weekend or a week, a characterful villa or a contemporary apartment, there’s something to suit your style and your budget. Part of the Pacific ‘Ring of Fire’, one of the unique and exciting things about Auckland is the amount of volcanoes it harbours. There is a total of 48 cones within a 20 km radius, with many offering spectacular views of the city. 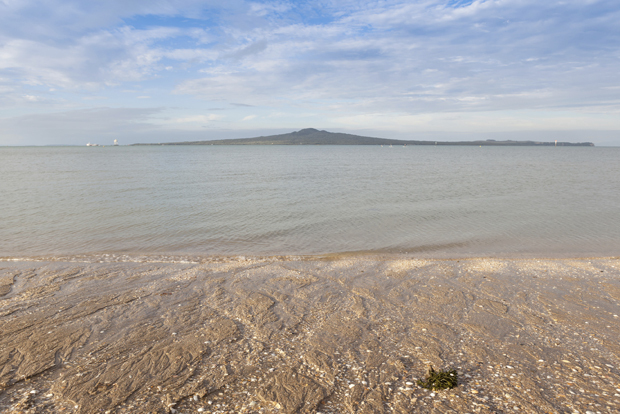 Some of the most popular and easily accessible are Rangitoto, Mt Eden, One Tree Hill and North Head. Toru Tours takes in two of these, Mt Eden and One Tree Hill, on a 3 hour tour. 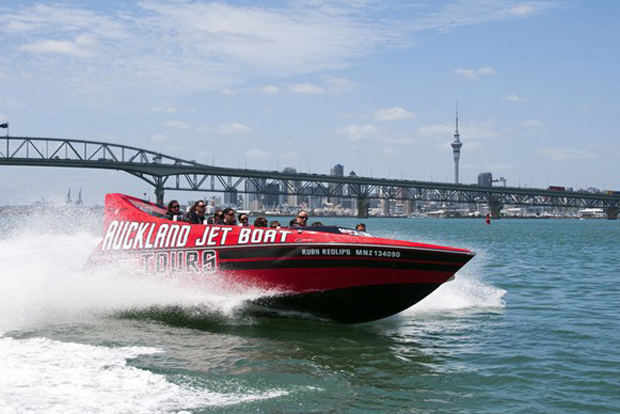 You also can catch the ferry from downtown and climb Rangitoto or go on a guided tour of the island with a Rangitoto Volcanic Tour. Alternatively, explore North Head in Devonport – it’s just a 10 minute ferry ride from downtown. To learn more about Auckland’s volcanic activity and experience a realistic encounter, head to the Auckland Museum in the Domain. 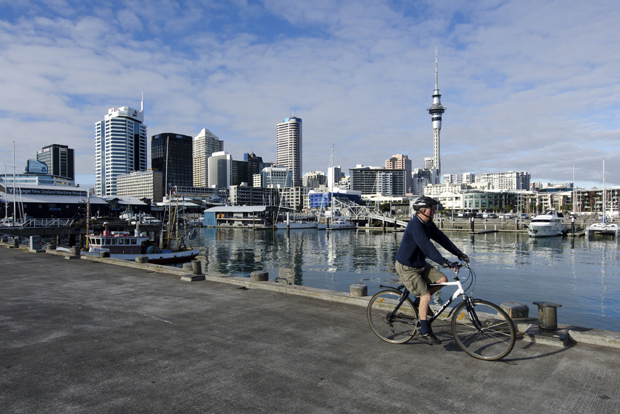 Auckland is a relatively new city by world standards – it was founded in 1840 – but it has an interesting immigrant history and has undergone many geographical and architectural changes since then. 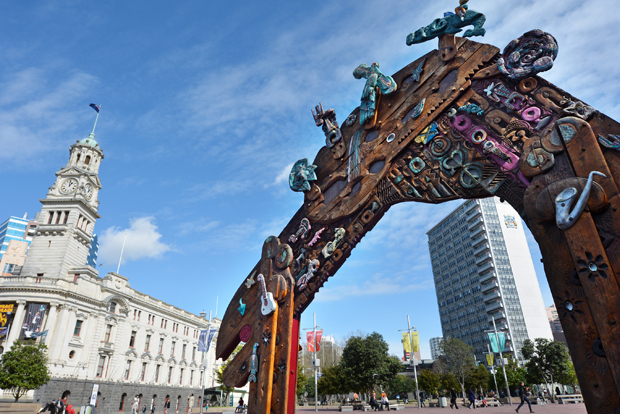 Discover Auckland’s heritage on a 90 minute guided walking tour or there are a number of self-guided heritage walks available that take around an hour and a half each. Bikes are available for hire at Adventure Capital in Commerce Street in the CBD. Just a 35 minute ferry ride from downtown Auckland, Waiheke Island is a fantastic place to visit for a day trip or longer stay. The island has a micro-climate which makes it well suited for vineyards, and there are around 25 wineries, some with adjacent restaurants. 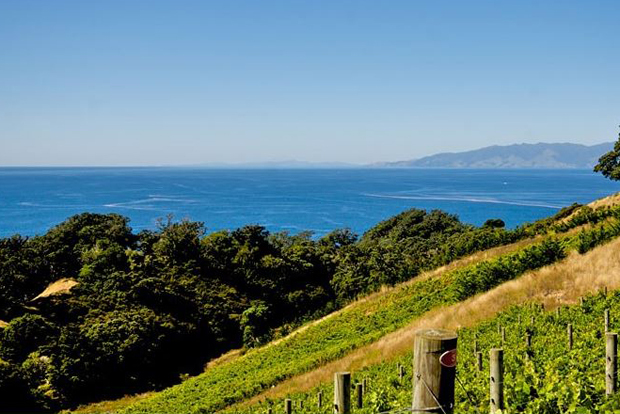 Popular wineries include: Mudbrick, Stonyridge, Passage Rock, Te Whau, The Goldie Room and Cable Bay. The best way to get around Waiheke’s wineries is to go on a wine tour which includes a return ferry fare, three vineyards, tasting sessions, snacks and a complimentary All Day Bus Pass. If you’re planning to visit Auckland anytime soon, why don’t you use Cheapflights’ website as your ultimate travel search tool- where you can find best flight fares, best hotel deals and cheap car hire – all in one place. Angela is a kiwi copywriter based in Auckland. She loves travelling and can often be found booking online hotels or updating her blog Bella Italia.